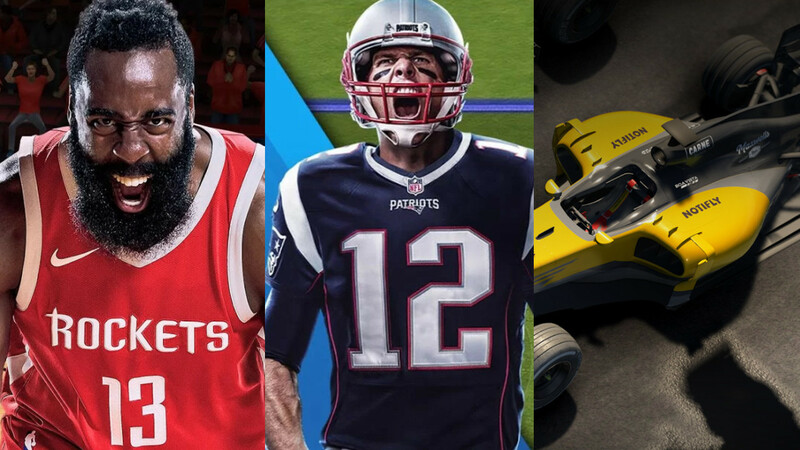 With 2017 having come to a close we look back on the developments that have taken place and acknowledge the various efforts in sports gaming. The next category in the annual Community Awards is open for voting. You can check out the winners from previous years here. Best Gameplay, Best Career/Story Mode, Best Franchise Mode, Best Team-Building Mode, Best Presentation, Best Online Play, Best Post-Release Support and Best Racing Game can already be voted on! Categories still to come are Sports Game of the Year, Best New or Non-Yearly Sports Game, Best New Feature. All winners announced later in the month. Best Mobile Game was a competitive category last year demonstrating the wide spread of interest across the many different games that are released or updated in significant fashion annually. NBA Live Mobile is the only nominee to return from that group and will compete with Madden NFL Mobile and Motorsport Manager 2 for the 2017 award.